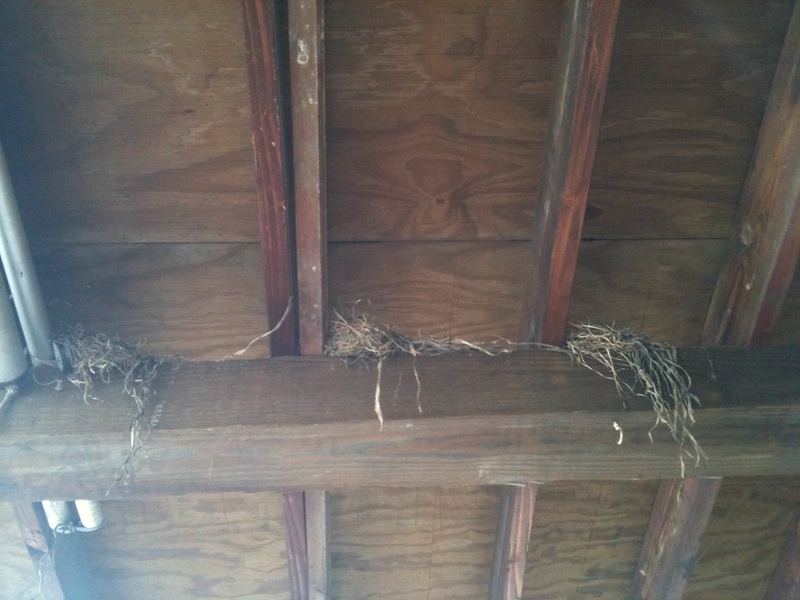 The Robins have made a nice home for themselves in the rafters of our porch. They built three nests, and then picked one Goldilocks-just-right to lay the eggs. For some time, we saw Mama setting on the nest, keeping it warm. Then one day, early in the morning, we heard tiny little high-pitched squeaks and figured the babies were born. Last week I found a piece of a blue eggshell on the porch. Mama Robin has been dutiful in her efforts to keep the little ones fed. And she’s respectful of us. We haven’t had one incident of Robin dive-bombing. Instead, she sits on the wire just beyond the porch with a worm in her mouth, waiting for us to clear out so she can safely make it to the nest. And of course, we all get up — John, Saro, and I — and go inside for a few minutes until we see she’s made it up to the nest. We want them to feel comfortable here. Some days, she’s prolific, delivering several worms an hour. We’re enjoying a glass of wine on the porch and then we see her little orange chest and she turns her head to the side to get a better look at us. We go inside, she feeds her babies, we go back out and settle into our chairs. 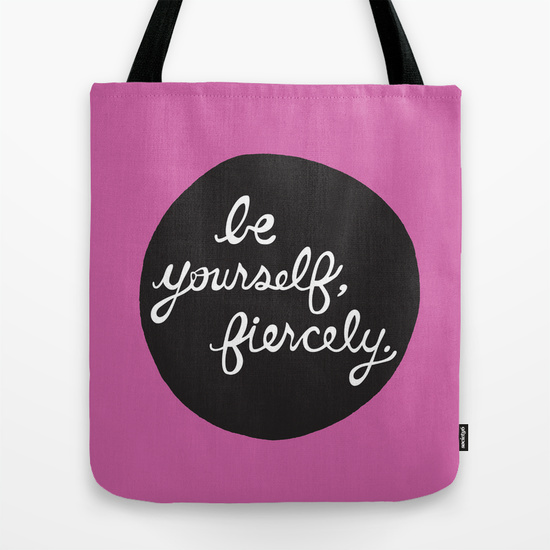 And repeat. And today, I finally got a glimpse of the babies. 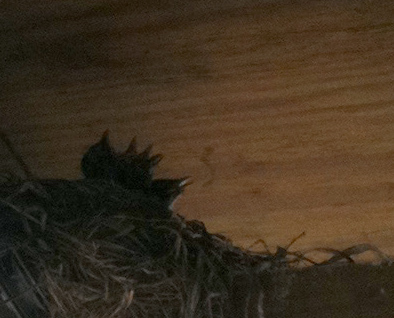 I walked up the stairs and there was Mama, leaning over her babies, their little beaks stretched up toward her. And still, she didn’t dive-bomb me. She flew off and the babies ducked their heads back into the nest. When I came back a few minutes later and stood on a tall chair, I startled the babies just enough to snap this picture as they sprung up, hoping for food. It’s a sweet early Mother’s Day around here.